William Richardson Davie was born in England on June 22, 1756. Eight years later, he and his parents migrated to South Carolina, settling near the border with North Carolina. There they joined Davie's uncle, William Richardson, an influential Presbyterian minister. 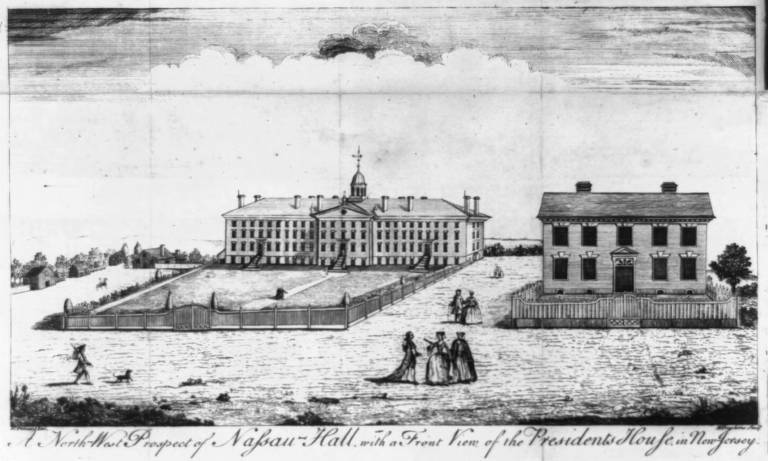 Davie probably attended Queens College in Charlotte for a short time and then enrolled at the College of New Jersey in 1774 where he graduated two years later.